The proposed title and approximate length of the book. A brief (maximum 500-word) synopsis of the project (What is the book about?). 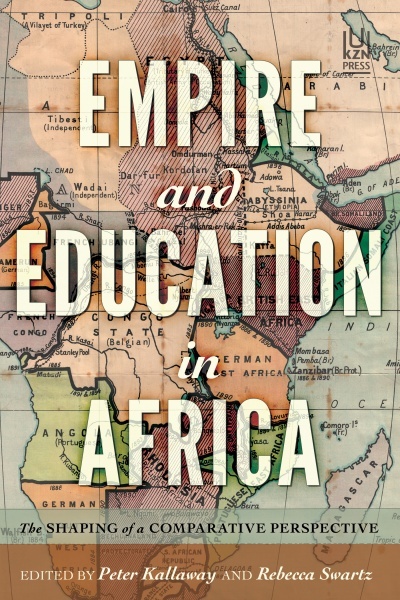 A provisional contents list that includes brief descriptions of each chapter. One or two sample chapters (maximum 50 pages). A list of figures, tables and illustrations. A brief description of the target market that you envisage (Who is the book written for?). A list of any competing titles and why your book offers something new or different. Current curriculum vita(e) – or CV(s) – for the author(s) or editor(s) that include full contact details. Kindly number the pages of your manuscript. 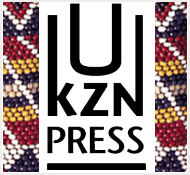 Please note that UKZN Press prefers not to receive full manuscripts on first contact. 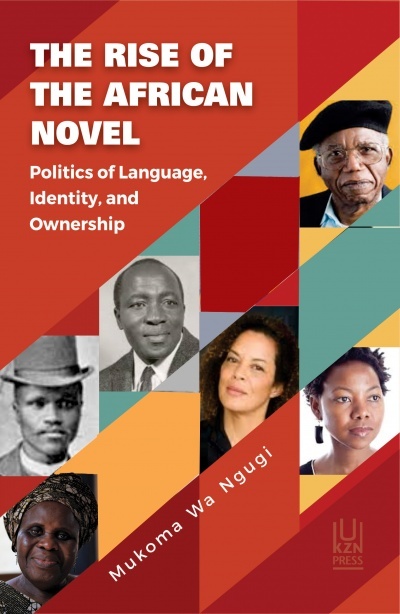 Postal submissions (to The Commissioning Editor, UKZN Press, Private Bag X01, Scottsville, 3209, South Africa) are also accepted, but please note that it is not our practice to return submitted material, so keep your originals safe at home. Your proposal will be discussed at our next commissioning meeting. This means that you could wait for up to two months to hear from us, so please be patient.